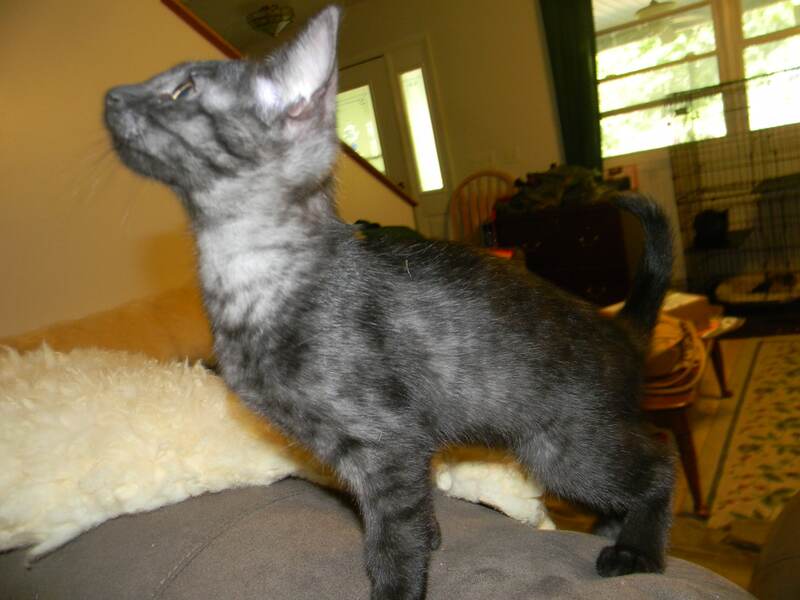 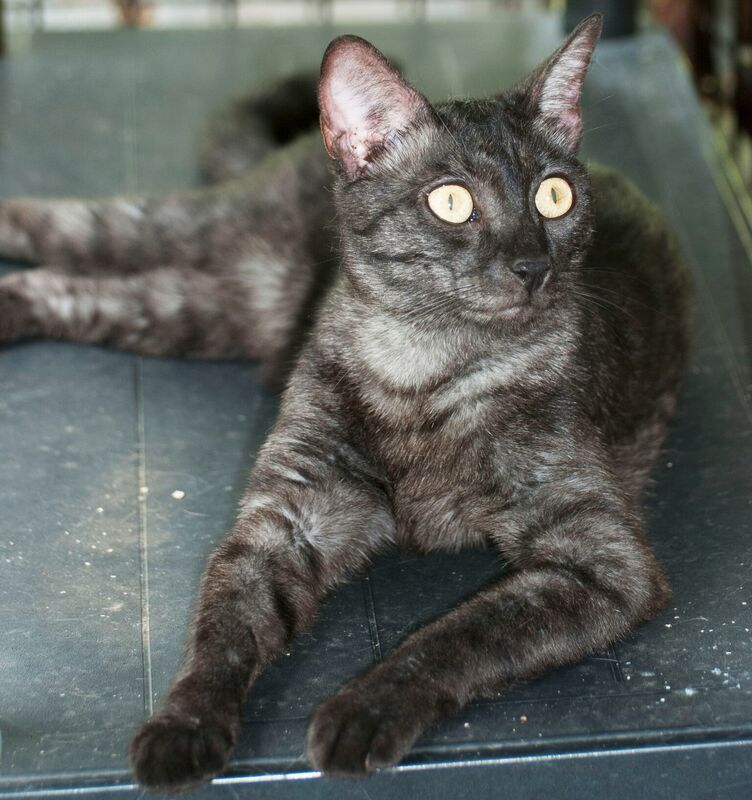 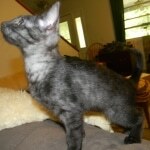 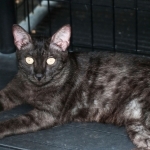 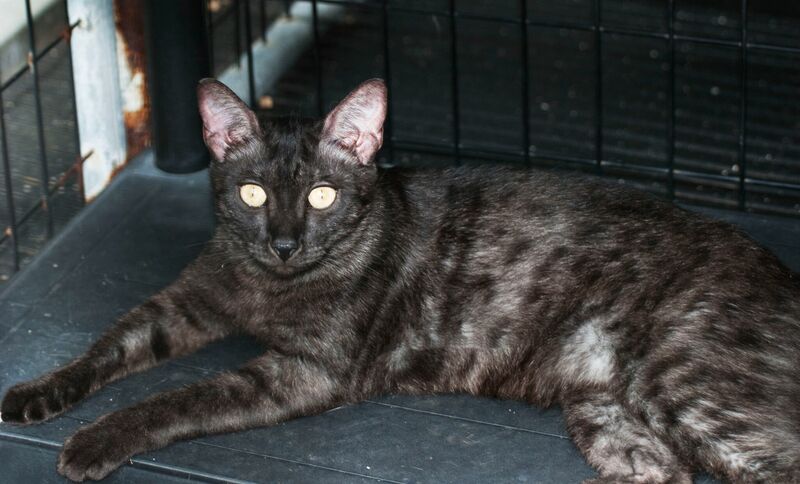 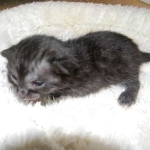 Ebony, Egyptian Mau female will be a super addition to our breeding program. 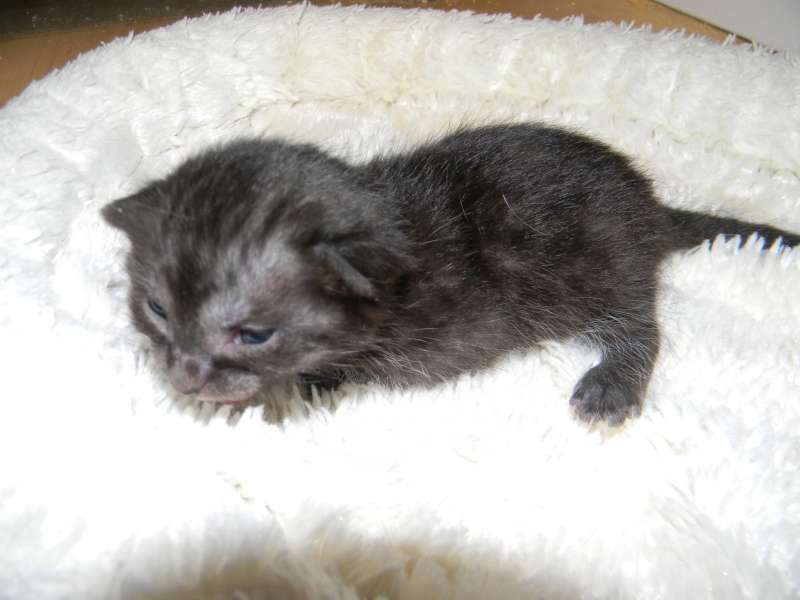 Just barely visible the Maus dark grey undercoat makes her smoke but she will appear black as an adult. India is growing fast and living up to our expectations. 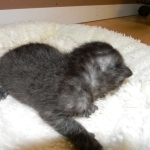 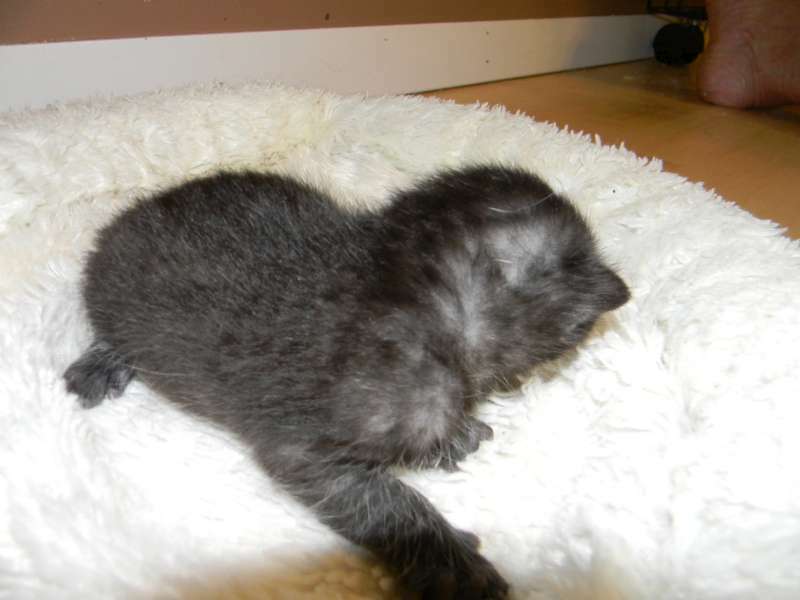 She will produce beautiful Mau kittens next year.